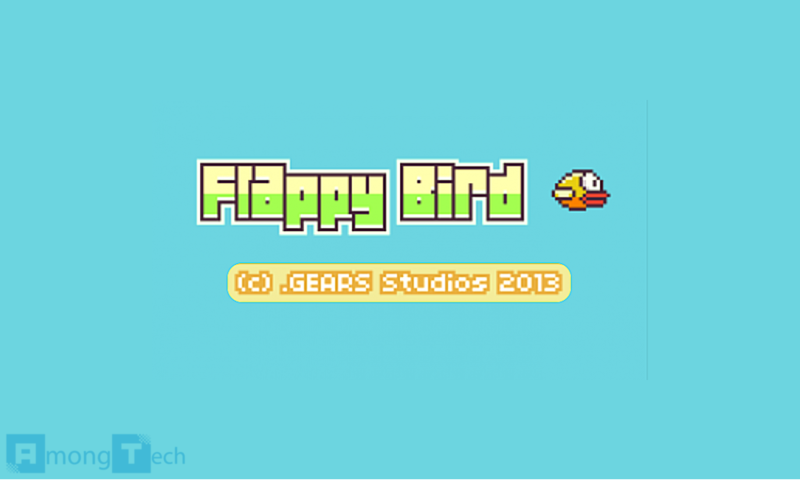 No doubt you’ve heard of the recent craze of a new impossible App called Flappy Bird. The App has created waves in the social media space by how incredibly frustrating and almost impossible it is, yet amazingly addictive. However, developer Dong Nguyen has announced that despite it’s continued success, he plans to remove Flappy Bird from the App Store in less than 22 hours time. In a move which has thoroughly confused a lot of people, Nguyen stated that pulling the App from the Store wasn’t due to any legal issue, or even that he sold it to a third-party, it was just that he “cannot take it anymore”. Quite what he means by this is a bit uncertain at this point. He has made it clear that he isn’t interested in selling the game and despite the decision to pull the App that is ranking in $50k per day in ad revenue, Nguyen still plans to continue making games. Flappy Bird was actually released last May but found little success; it wasn’t until recently where a flurry of activity catapulted it to number 1 in the App Store across many different countries. It now seems that this very success is what has caused Nguyen to consider pulling the App, simply trying go back to his quiet life. It seems that what he has created is causing him frustration with the media – quite exactly what this means is unclear, as surely any publicity means more downloads? However, it seems he has made his mind up and in a little under 24 hours, Flappy Bird will be no more. If you are yet to play it and want to get your hands on the App before it disappears for good, click here to download it now. Let us know what you think of the news in the comments section below.